American Dog Obedience Center trains your dog for you! American Dog Obedience Center is the premier Oklahoma dog training experience. You’re just 3 weeks away from behaviors most families can only dream about – and a happier dog. Beyond the results of our dog training programs are enhanced relationships between people and their dogs. 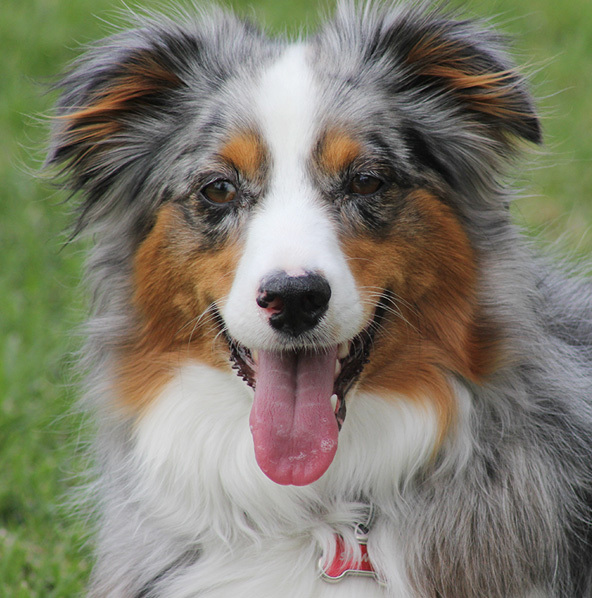 For professional dog training Oklahoma, American Dog Obedience, provides the experience needed to successfully train your dog. 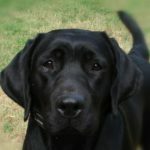 Your dog stays at our custom dog training boarding school in Norman, Oklahoma – indoors, in a spacious kennel (no, not in a crate) – as s/he learns and plays in large scenic outdoor dog training areas. Each dog receives results-based skills and behavior training with Kris & Dennis Butler. Read more about our credentials here. Family participation is required for a “changeover” session that lasts 2 – 3 hours the last day your dog is here, and then your dog returns home. Our brand of Oklahoma dog training enhances companionship between dogs and their busy humans. Read what our clients say here. You should expect your dog to DO what you ask. Methods and behavioral principles provide a valuable foundation; but the ultimate test of a dog trainer’s success is results – not theories. You’ll experience a happy, relaxed dog who is not experiencing physical force, choking or loud voices. Neither will you be required to resort to useless bribery, although we do reward appropriate behaviors generously. At American Dog Obedience Center dog training is humane, calming, and it is effective. Not only do we train dogs, but we also provide their human families with the tools you’ll need to achieve success at home. Your dog will enjoy more freedom because you enjoy more control – on and off leash. American Dog Obedience Center is managed under a current unrestricted business kennel license issued by the City of Norman, Oklahoma. (License #1395). 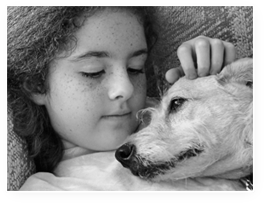 This licensed, legal, kennel facility hosts our dog and puppy boarding school students. Spacious indoor kennels and scenic outdoor work area are located on ten country acres in (east) Norman City Limits. Beware of the school in Texas advertised as being in Oklahoma City. Insist on dropping your own dog off, to SEE the facility where your dog will stay. We are proud of our accommodations! We are located just 8 miles south of I-40, just off Choctaw Road (aka NE 120th in Norman), grants easy access to Norman, Oklahoma City and Tulsa families – and to those coming from out of state. Owners’ private home is on premises. Visits by appointment. Please note, in spite of our continued efforts to convince Google Maps & GPS otherwise, we are NOT located on Research Park Blvd. 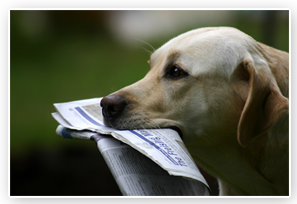 Read more about our professional dog training services. Magic Carpet – staying on a rug that we furnish and you take back home with you. There are about a thousand troublesome things a trained dog can NOT do if s/he is staying on a magic carpet. For example, s/he can not jump on your company, beg at the table, get on the furniture, run through the house, dart out the door, or interfere with children as they play on the floor, if s/he is staying on a designated rug. Manners – not jumping on you, not chewing on you. Although we do not claim to be able to address every scenario, we can prepare families to require appropriate behaviors surrounding at-home issues. Feel free to discuss your needs with us. 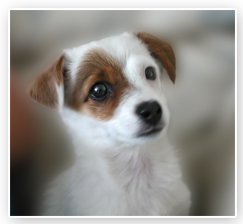 If we don’t feel we can address a dog’s behavior or meet your expectations, we will be honest with you. Most families, who certainly would cherish the companionship of a well-behaved dog, simply do not have the reserves of time or patience required to teach skills and behavior to a dog. 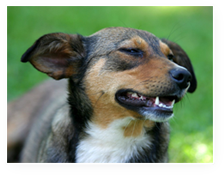 You love your dog but his/her behavior causes you to feel stressed or angry, causing conflict. We understand! Although we love training Oklahoma dogs, we work for Oklahoma people. Dogs are, indeed, canines; but we feel that dogs are part of their human families – not the other way around. Unless otherwise agreed upon, the cost of a 3-week boarding school program is $1800, which includes pretty much everything except food. A quality Dogtra ecollar ($200 retail value), your dog’s magic carpet, and OK sales tax on products are included in this price. You are responsible for food and any unexpected veterinary or care expenses. A $70 per day charge is assessed for dogs left here past 3 weeks. Forms of payment accepted: credit cards, checks, and cash. We are currently offering a $100 discount on board and dog training programs to active & former military personnel as a gesture of appreciation for your service. $100 discount to our former Oklahoma dog training client-families with “new” dogs. Click here for PAYMENT information and a printer-friendly list of items you’ll need to bring to boarding school. &amp;amp;amp;amp;amp;amp;amp;amp;amp;amp;amp;amp;amp;amp;amp;amp;amp;amp;amp;amp;amp;amp;amp;amp;amp;lt;p&amp;amp;amp;amp;amp;amp;amp;amp;amp;amp;amp;amp;amp;amp;amp;amp;amp;amp;amp;amp;amp;amp;amp;amp;amp;gt;These are some popular dog breeds which have been trained by the Oklahoma dog trainers at American Dog Obedience Center in Norman Oklahoma: Labrador Retriever, Golden Retriever, Yorkshire Terrier, German Shepherd Dog, Beagle, Dachshund, Boxer, Poodle, Shih Tzu, Miniature Schnauzer, Giant Schnauzer, Dachshund, Pomeranian, Cocker Spaniel, Rottweiler, Boston Terrier, Shetland Sheepdog, Maltese, Pointer, Setter, Doberman Pinscher, Welsh Corgi, Great Dane, Siberian Husky, Bichons Frise, Basset Hound, English Springer Spaniel, Weimaraner, Brittany, Cavalier King Charles Spaniel, Old English Sheepdog, West Highland White Terrier, Australian Shepherd, Heeler, Cattle Dog, Collie, St. Bernard, Lhasa Apso, Scottish Terrier, Cairn Terrier, English Mastiff, Rat Terrier, Jack Russell Terrier, (Parson Russell Terrier), Vizsla, Chesapeake Bay Retriever, Bloodhound, Keeshond, Portuguese Water Dog, Shiba Inu. 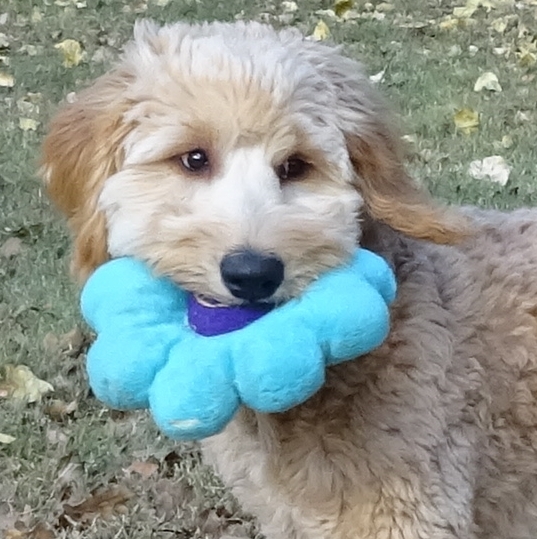 Several Labradoodles and Goldendoodles have come to our canine boarding school. Mixed breed dogs, rescue dogs, and shelter dogs often train at American Dog Obedience Center.